Boroughs of the Dead Volume 2: An Anthology of New York City Ghost Stories. You may already be familiar with Andrea’s first book Boroughs of the Dead Volume 1: New York City Ghost Stories and our own book of Lovecraftian Horror Fiction: The Friendly Horror and Other Weird Tales. This new anthology of New York City Ghost Stories shall be in the same vein as the aforementioned books. The Boroughs of the Dead are macabre walking tours of New York City with ghosts, graveyards, historical true crime, Poe’s Greenwich Village, and more! Featured in Time Out New York, Andrea enthralls each tour group with her knowledge of New York City, from the macabre to the historic. Boroughs of the Dead Volume 1 is a collection of her stories that were influenced by New York City’s haunted history. 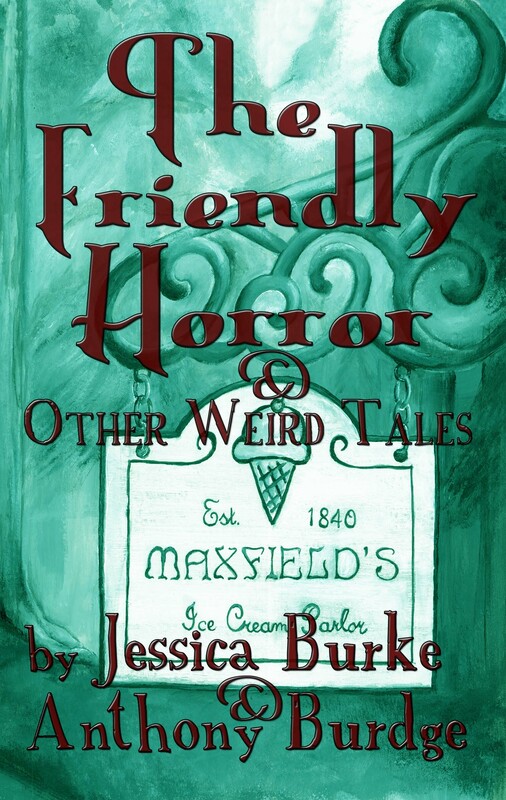 Our own collection of short stories, The Friendly Horror and Other Weird Tales, was heavily influenced by H.P. Lovecraft and the landscape of Staten Island, NY, in particular Staten Island’s dark history. For this new anthology, Boroughs of the Dead Vol. 2, we are looking for your best original short horror and ghost stories set in and around New York City. This anthology of urban horror will focus on telling tales of terror from the five boroughs. Contributors will receive payment of $25 and two contributor’s copies. Please only submit one story at a time. Deadline: Feb. 1st, 2014.